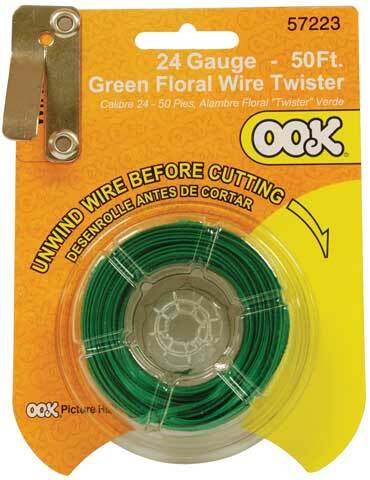 This 24 gauge green floral wire is great for floral arranging, crafts, hobbies and repairs. Available in a 50ft. roll.